Designed to be situated along the busy Wellington waterfront, promoting relaxation through ergonomics, aesthetic and materials. Fully adjustable, the recline of the sun lounger can be adapted to suit the user and give better ergonomic fit. 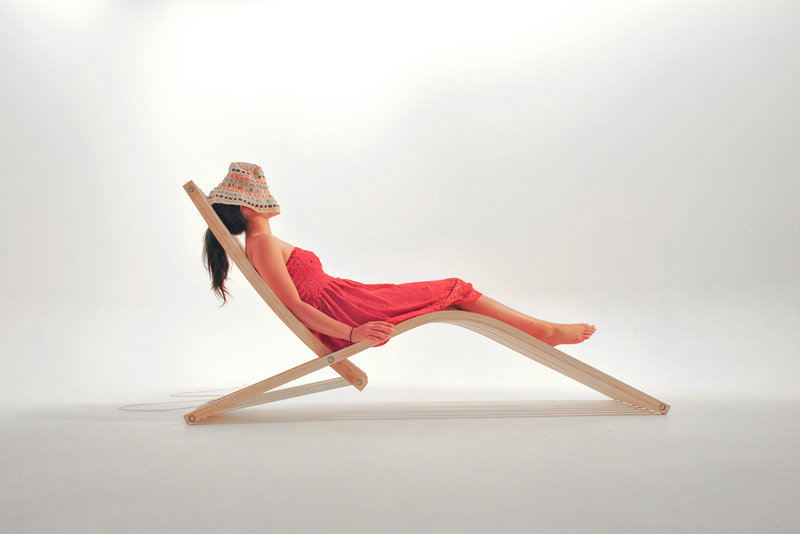 The Basal Sun lounger was designed with as few materials and components as possible to make for simple manufacturing on a small scale.